Knowledge is power and wealth. 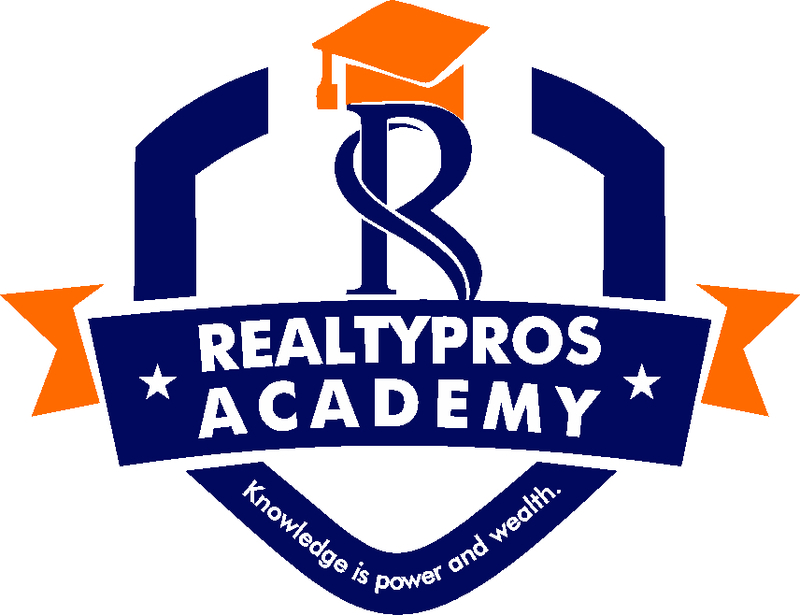 At our Academy, we provide Real Estate training and courses that wouldn’t only improve you and your business, but also open up new frontiers of opportunities. Real Estate Business Opportunity Training (REBOT). Real Estate Business Course (REBC). Building & Construction Training For Developers. Joint Venture Partnership in Real Estate.